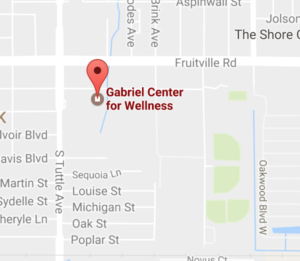 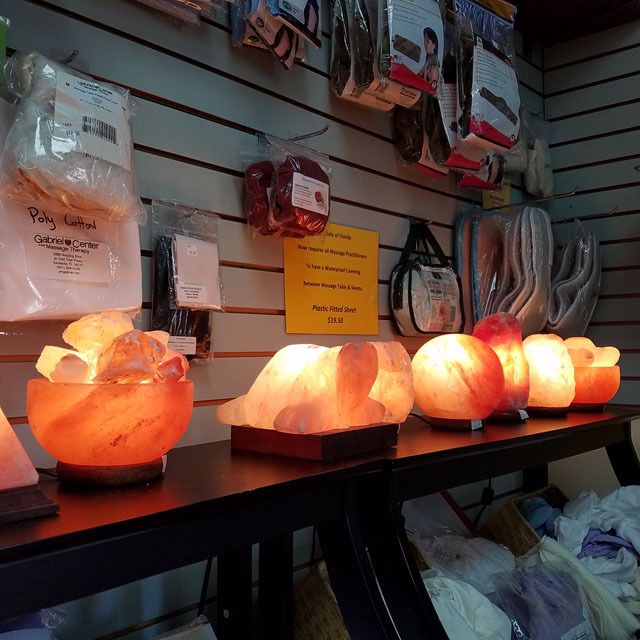 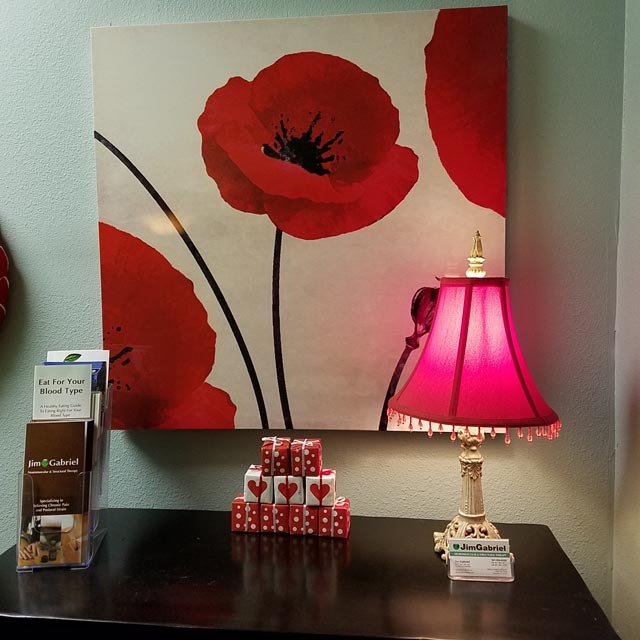 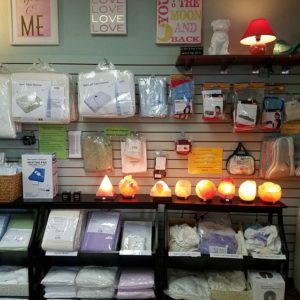 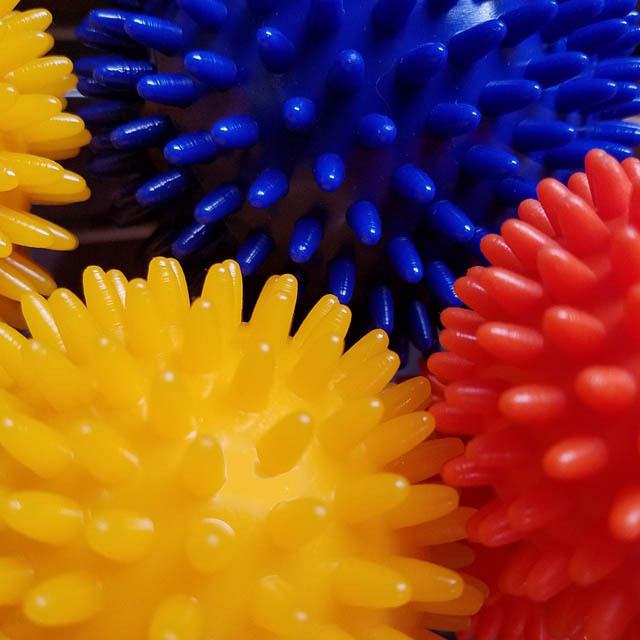 The Gabriel Center offers wellness supplies and the private practices of skilled and experienced therapists representing massage therapy, acupuncture and other holistic modalities. 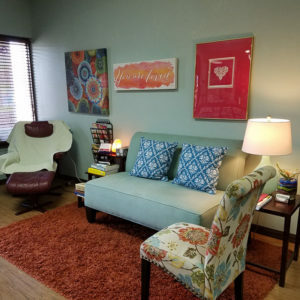 Since 2010, it has been Jim and Becky Gabriel’s mission to provide innovative health care to the entire community of therapists and individuals. 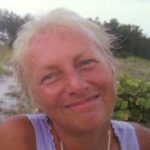 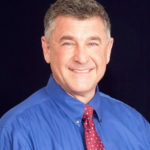 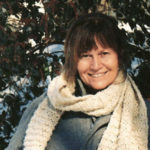 Since 1980, Jim and Becky Gabriel have helped multiple numbers of patients in Georgia and Sarasota and graduated a thousand massage therapists from ASHA, the Academy of Somatic Healing Arts, their Atlanta massage school. 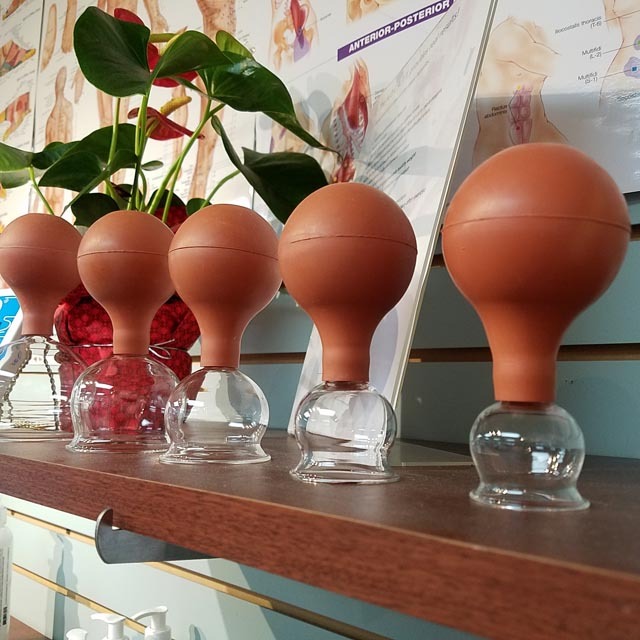 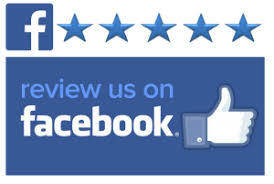 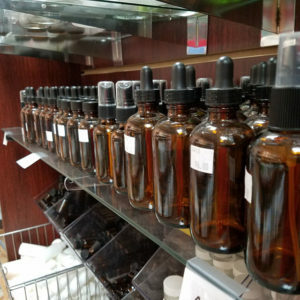 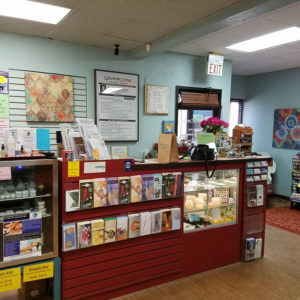 Our mission is to provide innovative, effective health care services, educational materials, and classes as well as holistic health and wellness products for the entire community. 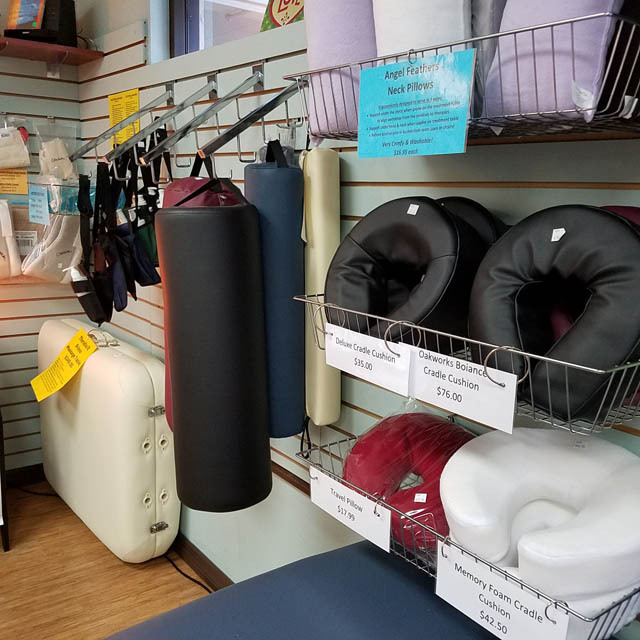 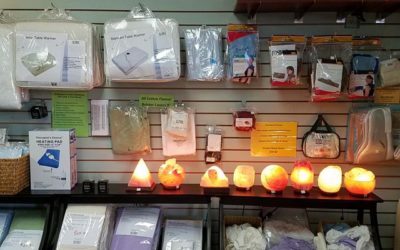 In addition to hands-on therapies, the center is a leading local provider of frequency and microcurrent mats and devices designed to promote non-drug/non-surgical healing. 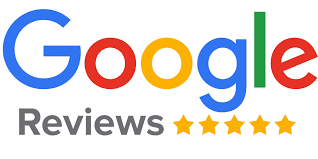 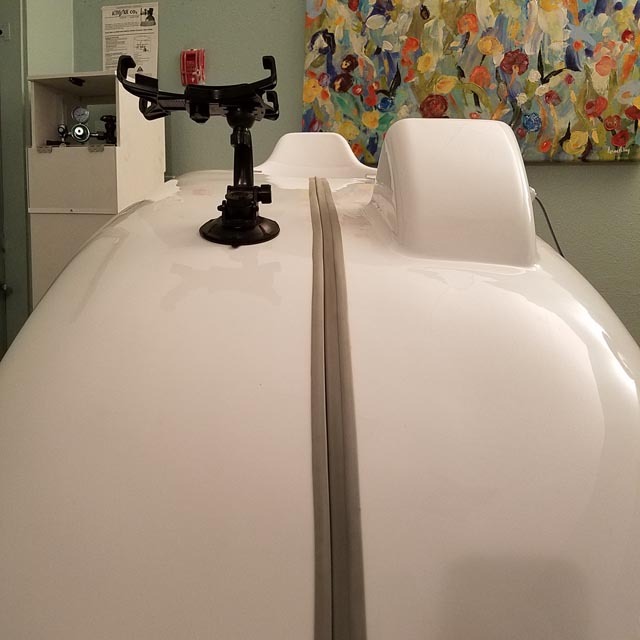 Make an appointment for more information and a free session on the detoxifying BioMat or BEMER pads, or paid sessions on the detoxifying HOCATT ozone infusion egg or ionic foot bath. 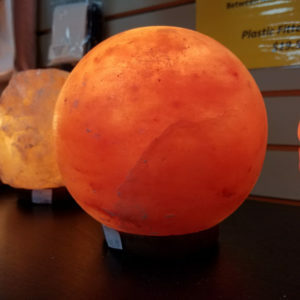 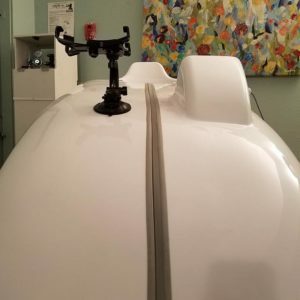 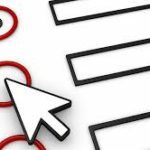 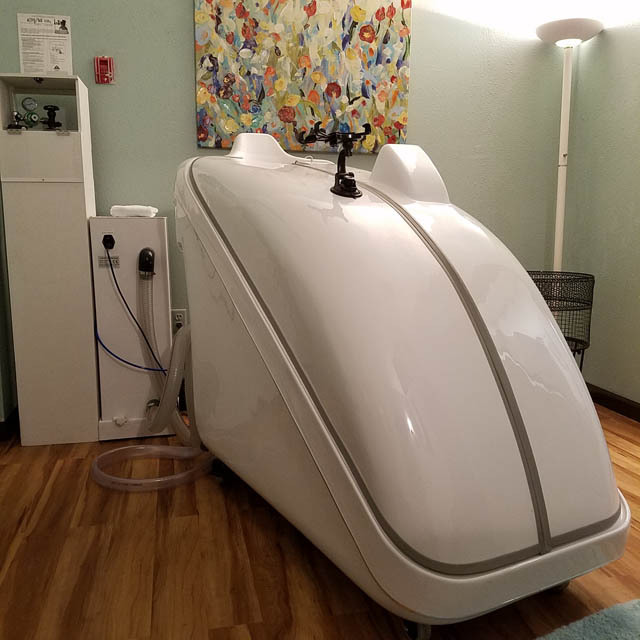 SERVICES The Center offers health treatments such as the Far Infrared BioMat for inflammation, Ozone steam cabinet (HOCATT) treatments for detox, the Oscillator to move lymph, appointments on the BEMER Mat for improved circulation and Ionic Foot Baths Monday through Saturday. 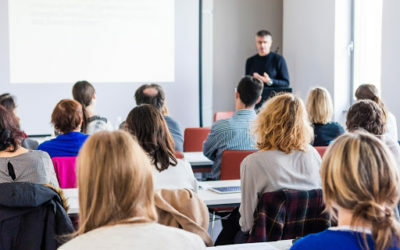 EDUCATION Monthly healthcare classes, lectures, and workshops are presented for the community.